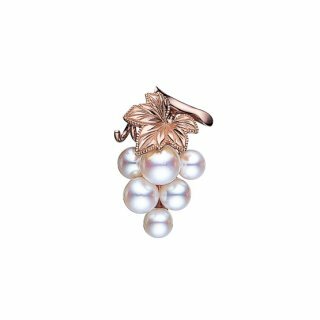 In 1893, Mikimoto's founder, Kokichi Mikimoto, successfully created the world's first cultured pearls. Japan's first pearl specialty boutique, the Mikimoto Pearl Store was opened in Tokyo's Ginza shopping district in 1899, laying the groundwork for the modern jewelry industry in Japan. Turning his attention overseas at an early stage, Kokichi Mikimoto exhibited at the 1893 World's Columbian Exposition in Chicago, and subsequently showed his pearls at numerous international fairs and expos. 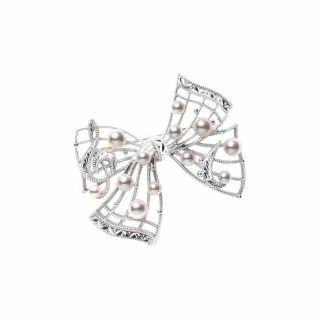 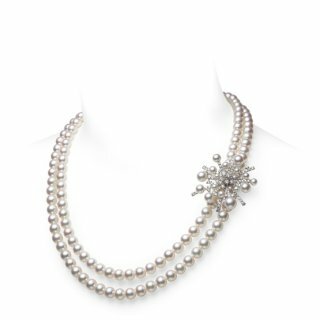 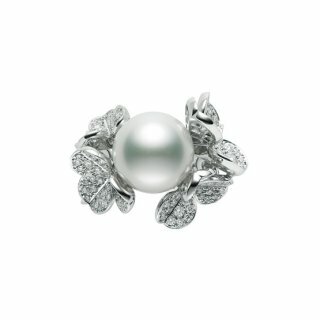 In 1913, the first overseas Mikimoto Pearl Store opened in London, soon to be followed by Mikimoto locations in New York, Paris, and other major cities. 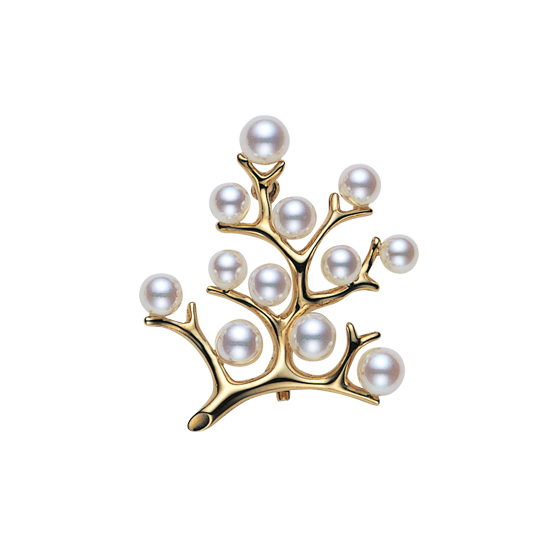 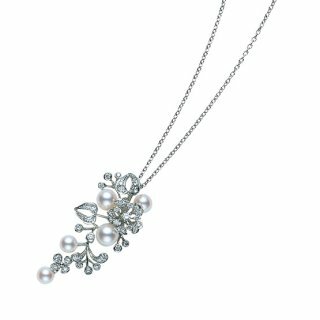 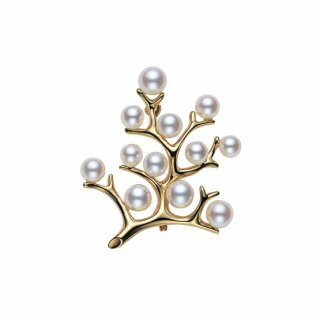 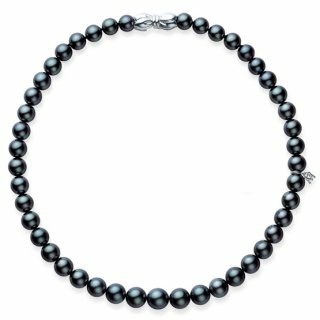 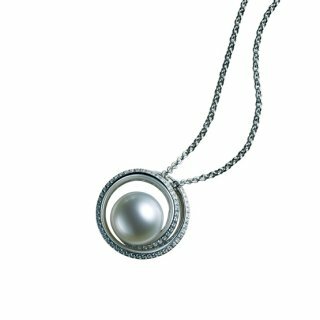 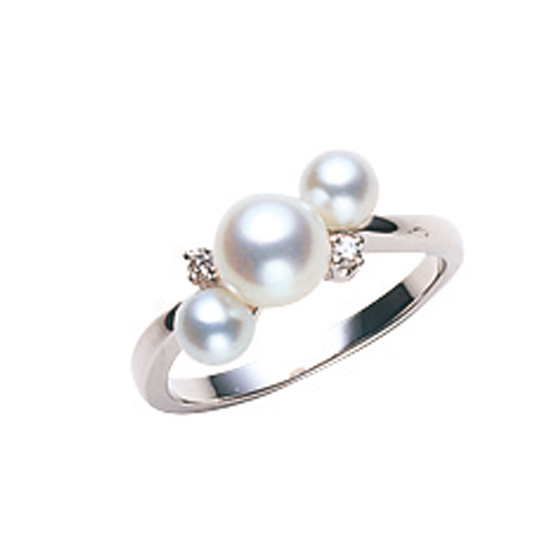 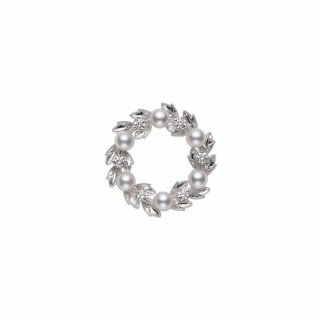 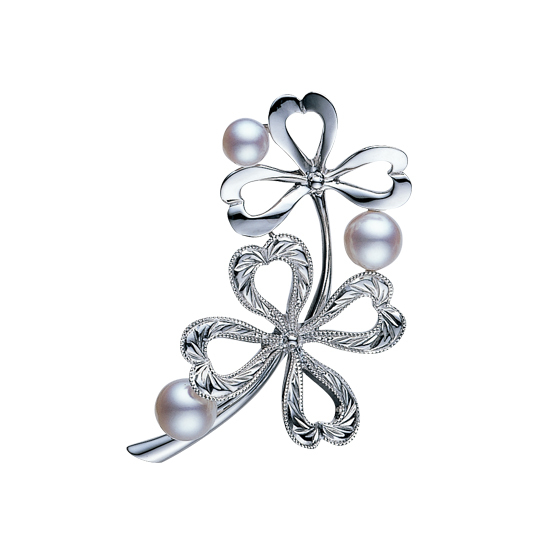 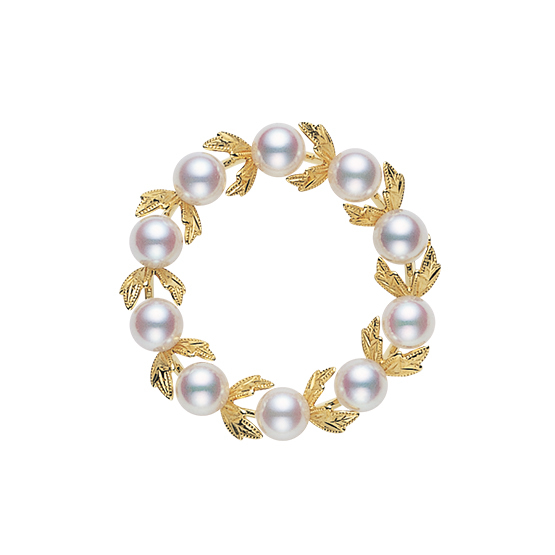 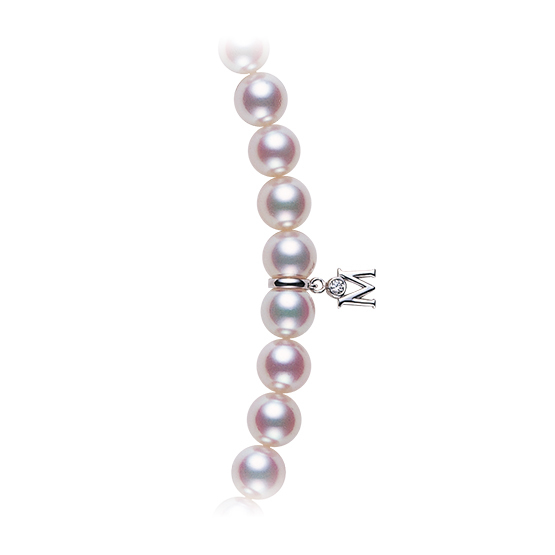 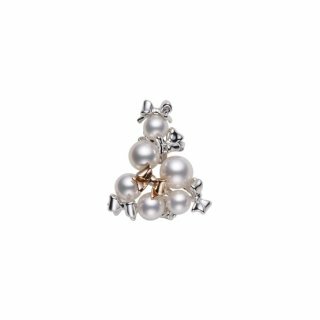 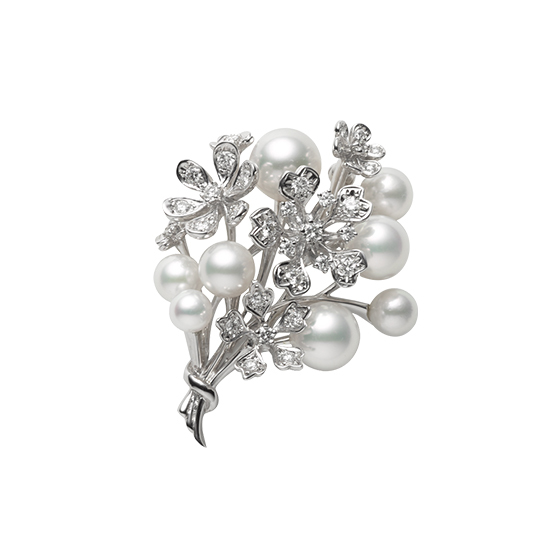 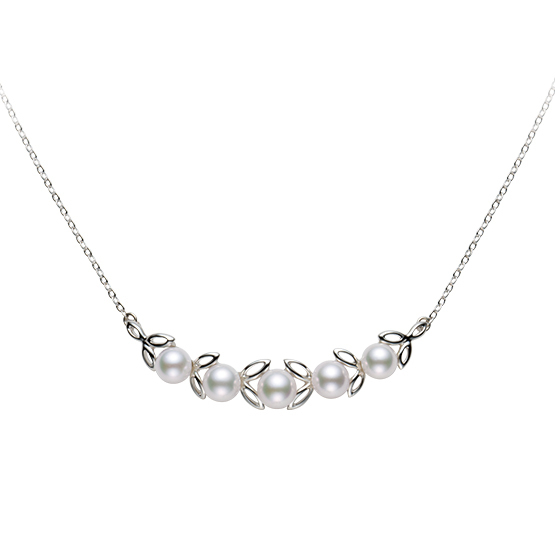 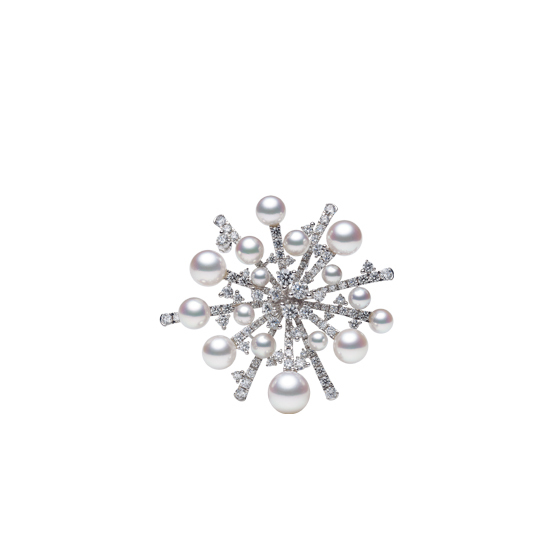 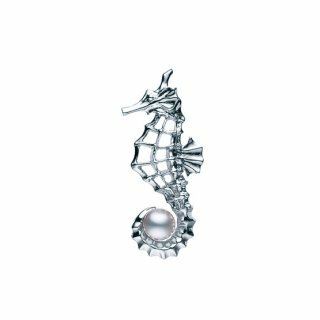 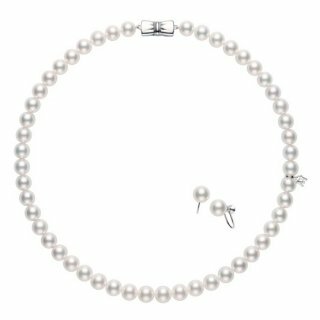 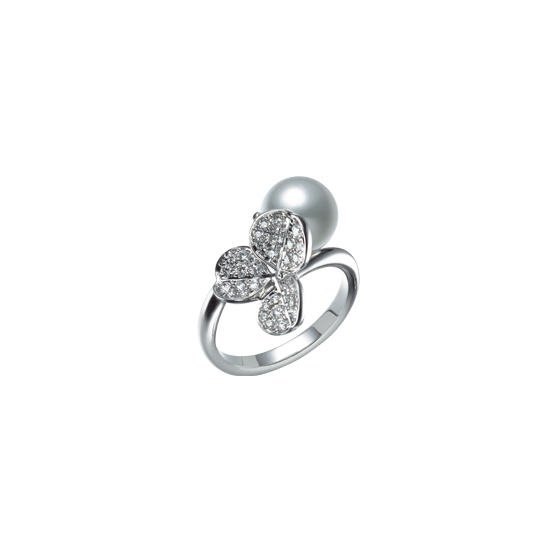 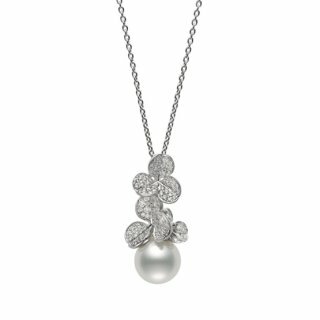 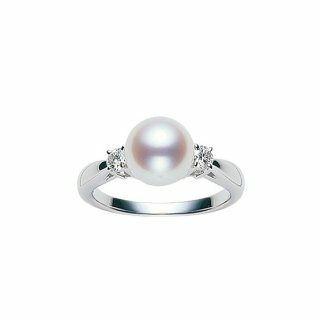 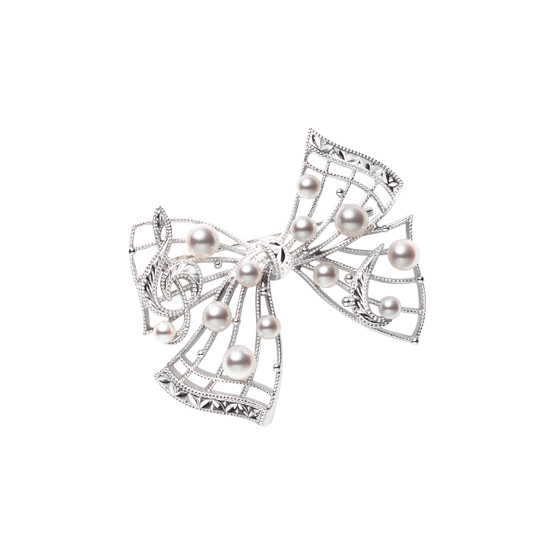 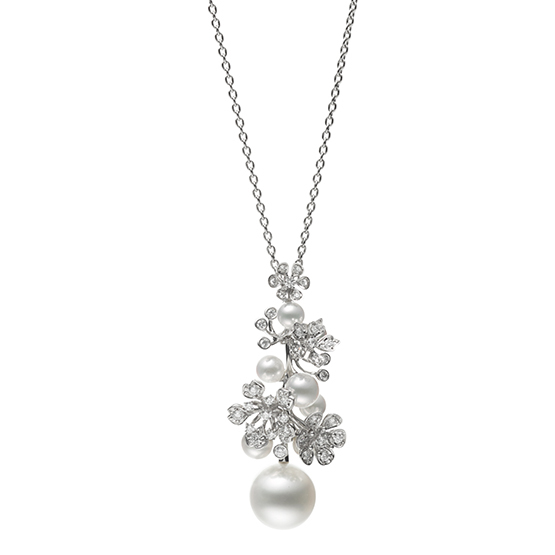 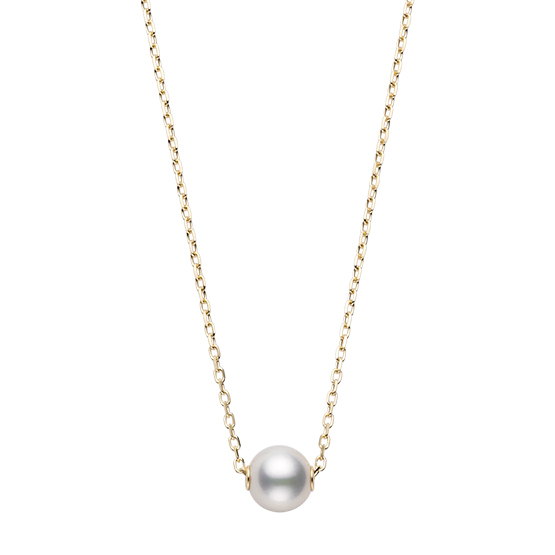 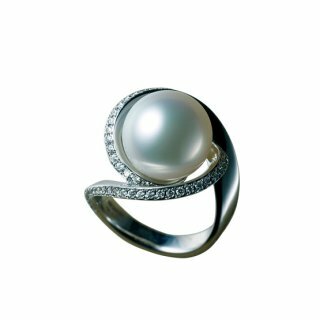 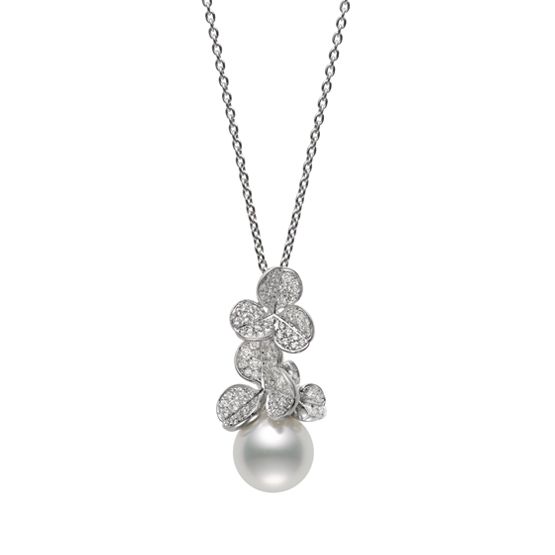 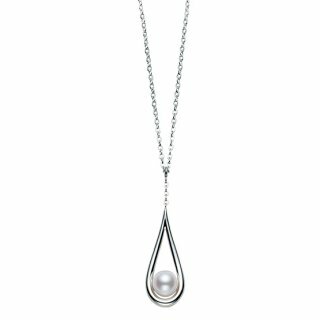 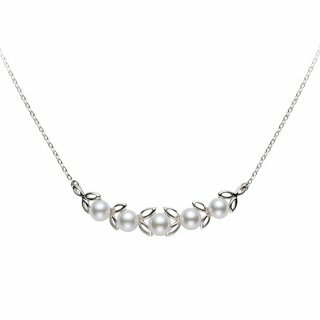 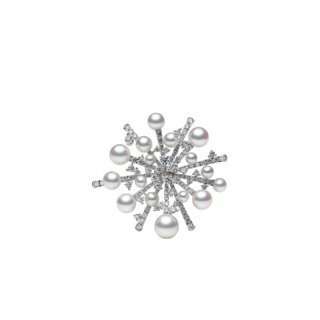 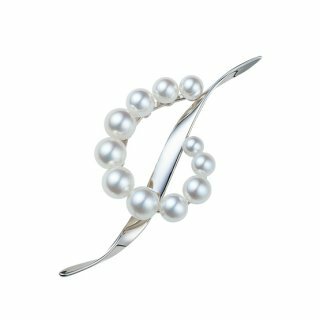 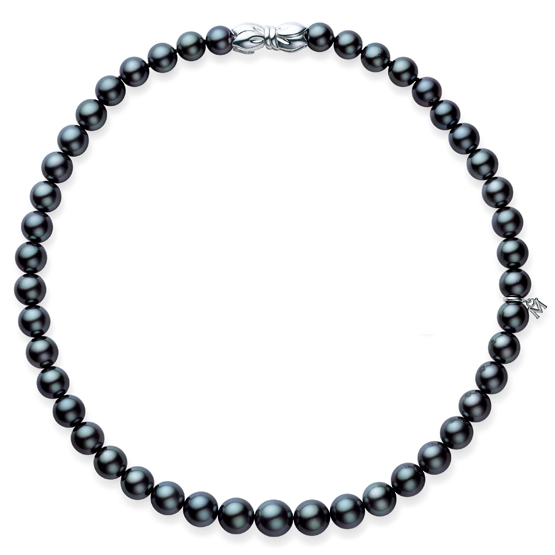 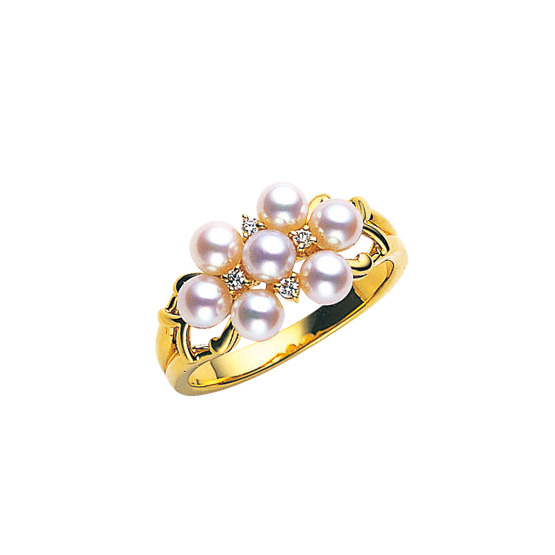 Synonymous with cultured pearls, the Mikimoto name also became a symbol of Japanese culture around the world.